authentic new way to visit Tuscany. 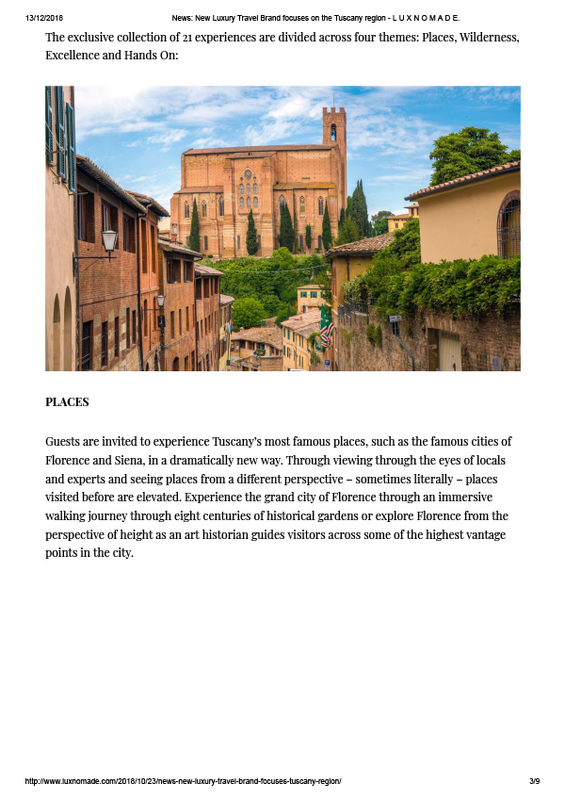 A collection of carefully curated experiences –each unlocking an aspect of quintessential Tuscany – aims to connect visitors with the real spirit of this evocative and historic part of Italy. The non-profit organisation is the brainchild of Mr Leonardo Ferragamo – businessman and member of the celebrated Italian fashion family. 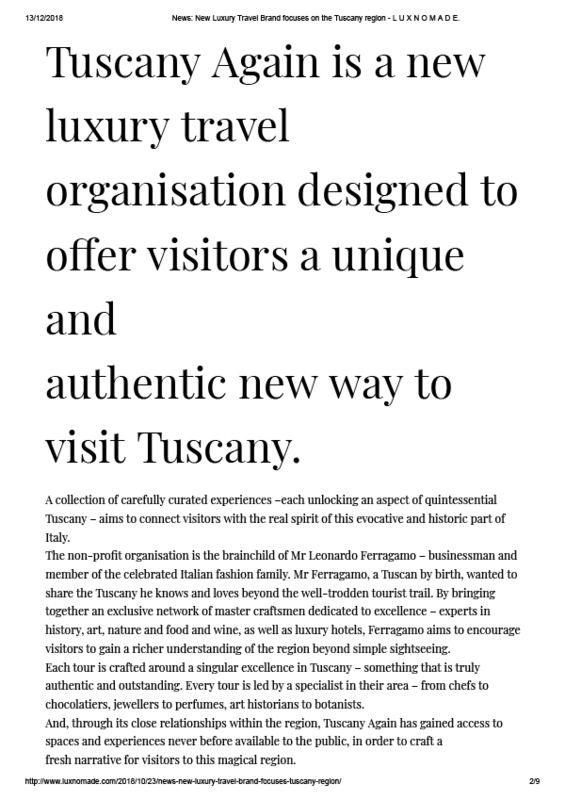 Mr Ferragamo, a Tuscan by birth, wanted to share the Tuscany he knows and loves beyond the well-trodden tourist trail. 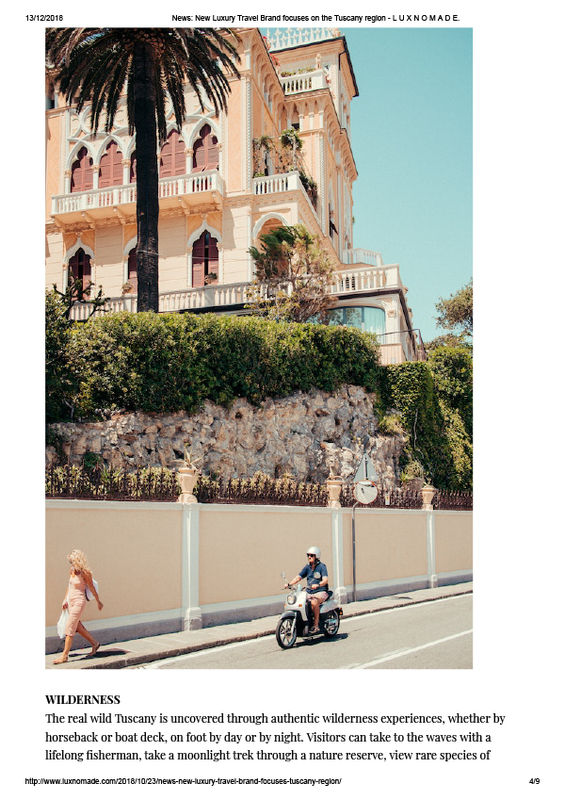 By bringing together an exclusive network of master craftsmen dedicated to excellence – experts in history, art, nature and food and wine, as well as luxury hotels, Ferragamo aims to encourage visitors to gain a richer understanding of the region beyond simple sightseeing. 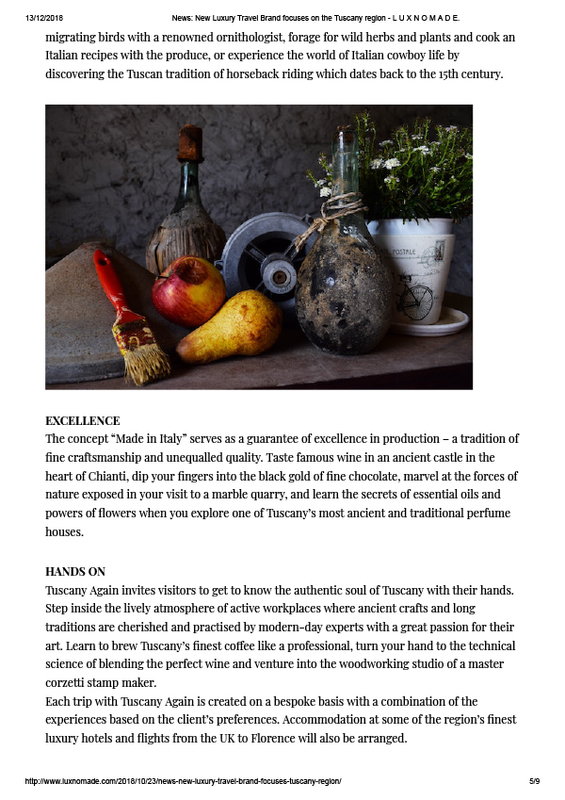 Each tour is crafted around a singular excellence in Tuscany – something that is truly authentic and outstanding. 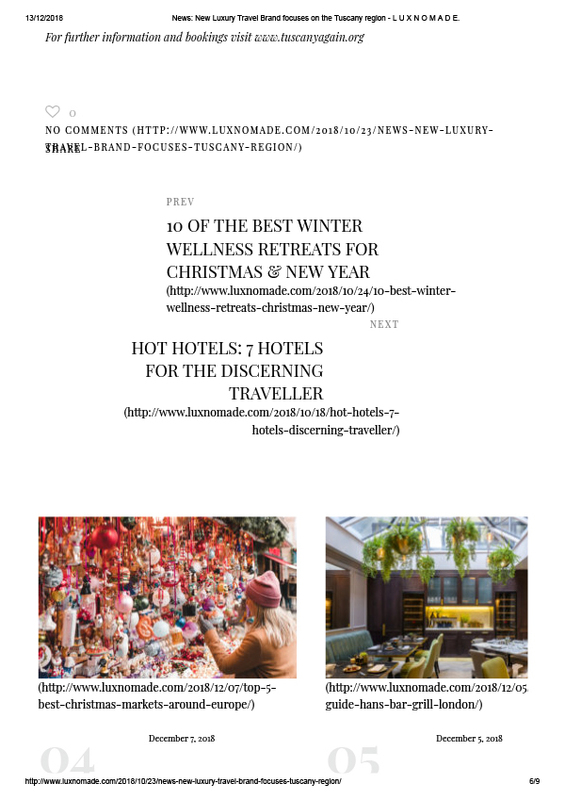 Every tour is led by a specialist in their area – from chefs to chocolatiers, jewellers to perfumes, art historians to botanists. 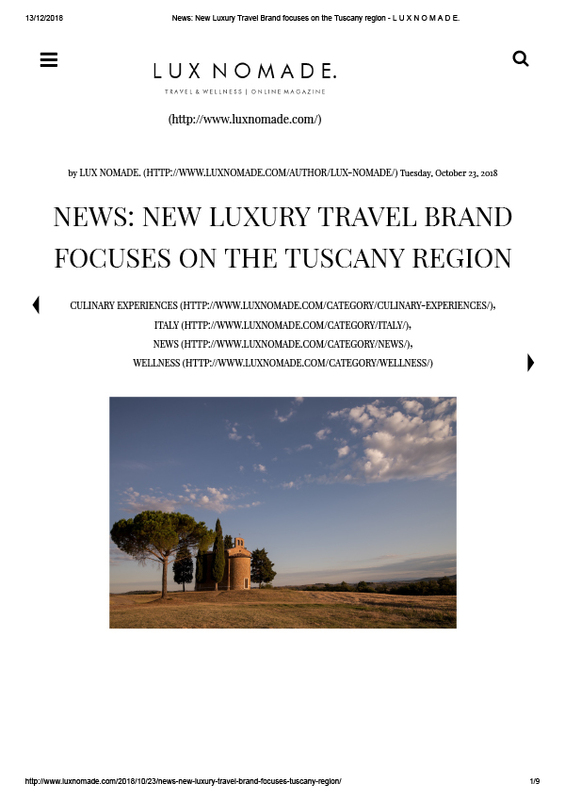 And, through its close relationships within the region, Tuscany Again has gained access to spaces and experiences never before available to the public, in order to craft a fresh narrative for visitors to this magical region.